Because it’s Friday. Because it’s Pantone. Because these are smoothies. Kushner buys colored paper from a local art store, matches it to a Pantone swatch, and makes the smoothie to match whatever color the swatch is. Then along with photographer Mike Kushner each is photographed three times. 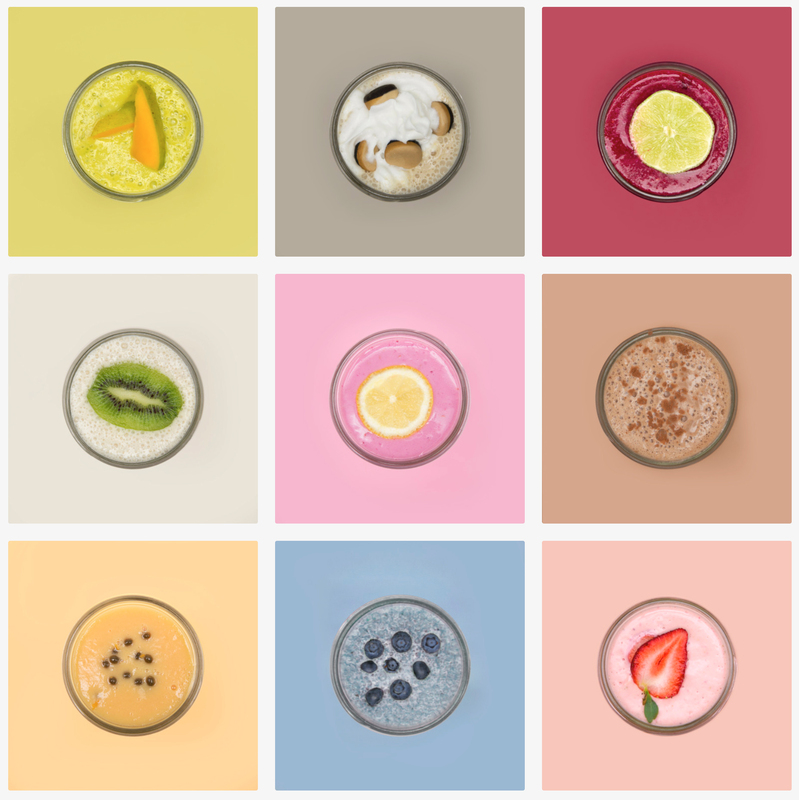 One shot with the ingredients, the second with the resulting smoothie, then the matching Pantone swatch. You can check out the project at pantonesmoothies.com, and you can submit your own on the site, or via Instagram. Posted in Design and Art and tagged Hedvig A. Kushner, Instagram, Mother New York, Pantone, Pantone Smoothies, Smoothie Recipes, Smoothies on September 25, 2015 by Author.